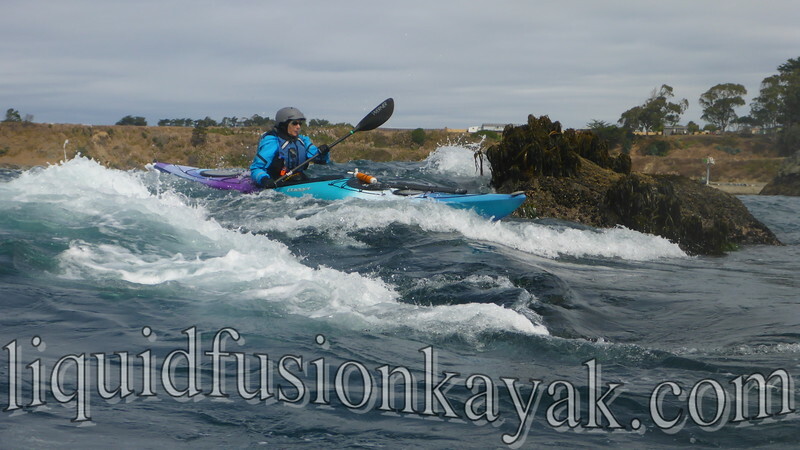 September is a great month for sea kayaking on California's Mendocino Coast. 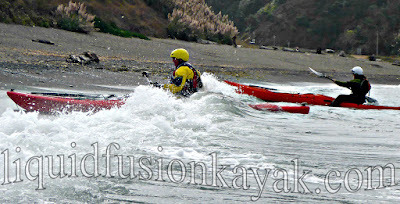 Liquid Fusion Kayaking has had quite a busy September. 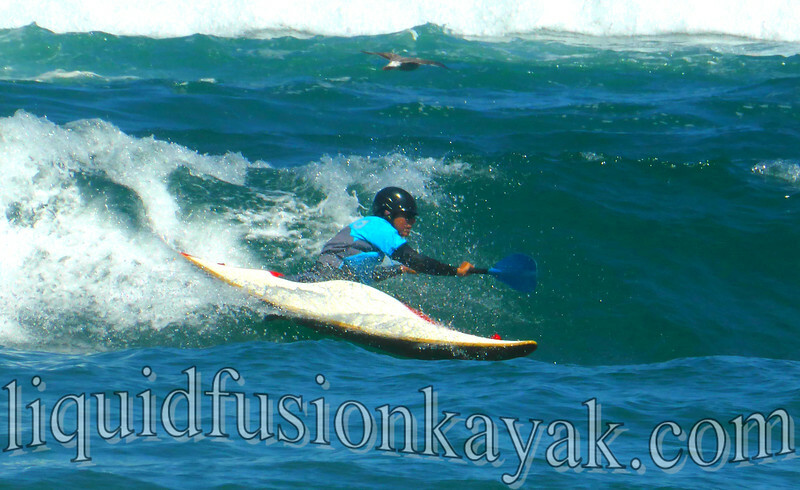 We run sea kayak adventures year round but September typically has the best ocean and weather conditions. 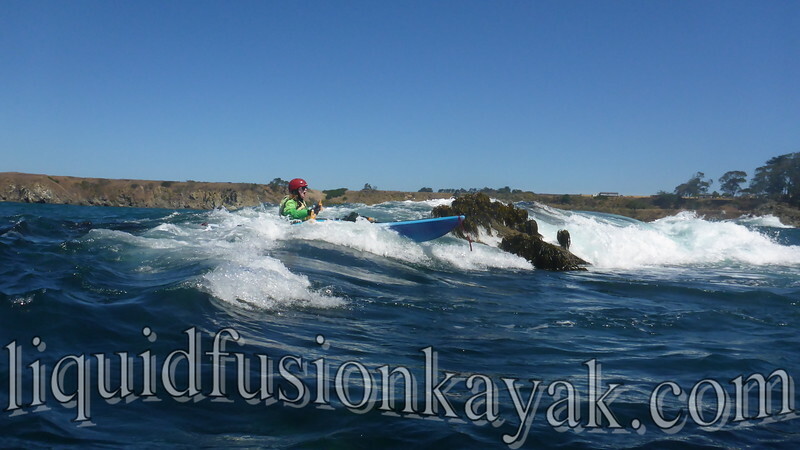 We kicked off September into the Sea with our 5 day Art of Sea Kayaking Mendocino Class. 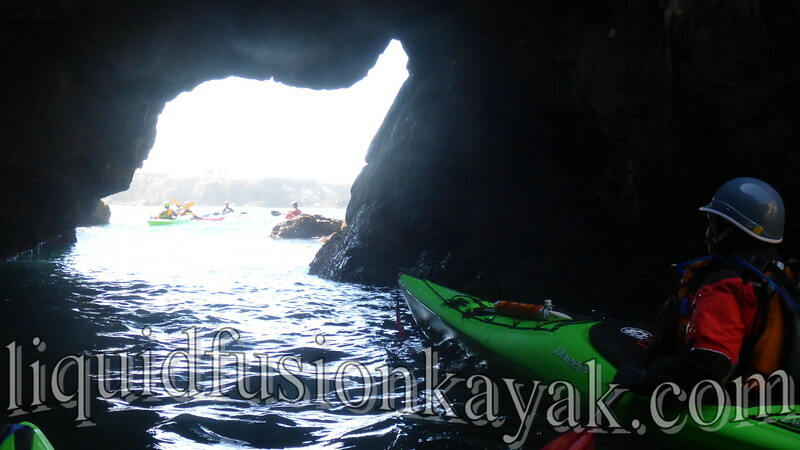 In this 5 day course, we had students go from intrepid ocean paddlers to playing in ocean rock gardens and exploring Mendocino's sea caves. 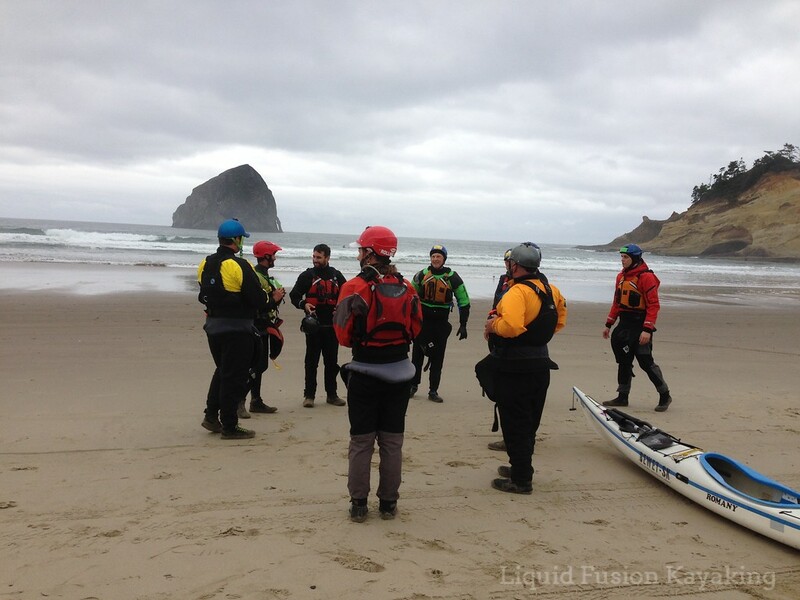 The second weekend of September was LFK's BCU 3 Star Sea Kayak Training and Assessment. After a busy summer and heading into a busy fall, we took a few days off to sea kayak into the Lost Coast. 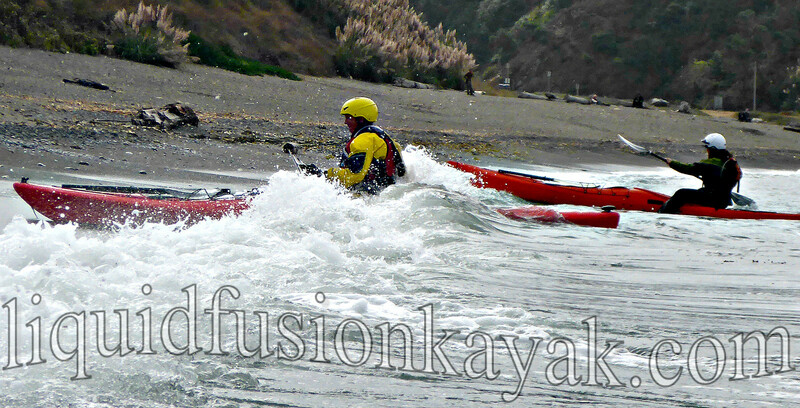 Check out my blog - Lost Coast Sea Kayak Trip 2016. Just back from the Lost Coast, we rallied for Coastal Cleanup Day. This was our 8th year hosting an on-water cleanup of Fort Bragg's Noyo River and Harbor Area. Despite our small number of participants, we brought in a big haul. See and read about our BIG HAUL. 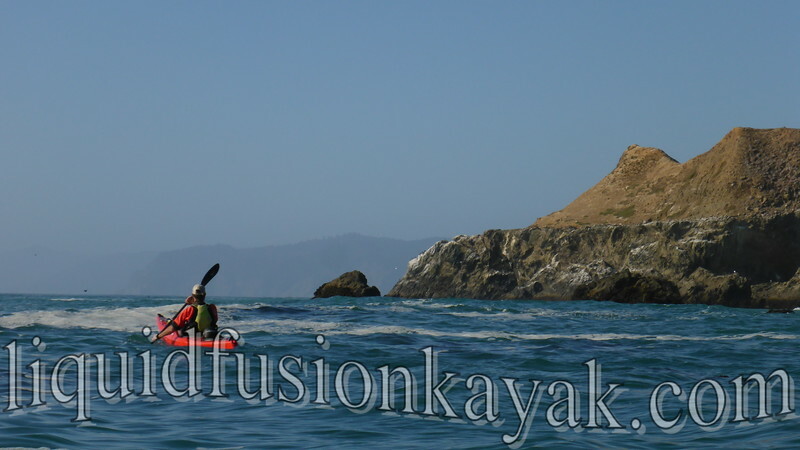 September continued with sea kayak instruction for the Bay Area Sea Kayakers during their annual Mendo Madness Trip. We had a gorgeous sunny day and perfect conditions for The Art of the Pour-Over - a sea kayak rock gardening play class. We wrapped up September's sea kayak instruction with a custom Whitewater of the Sea Adventure for some friends of the Tsunami Rangers. Susan, Patty, and Melinda had a blast with Jeff and are looking forward to using their new skills to paddle with Tsunami Ranger significant others and friends soon. Our September wrap up has us preparing for Alder Creek's BCU Week and Lumpy Waters. After that we dust off the short boats for surf kayaking, whitewater river kayaking, and whitewater ocean rock gardening. Planning is under way for 2017. If you would like to come paddle with us in 2017 or have an event that you would like for us to attend or host, please let us know.